Indulge yourself with Color Icon™ Bronzer, a gel-infused, long-wearing formula that leaves skin looking luminous and with a sun-kissed glow. 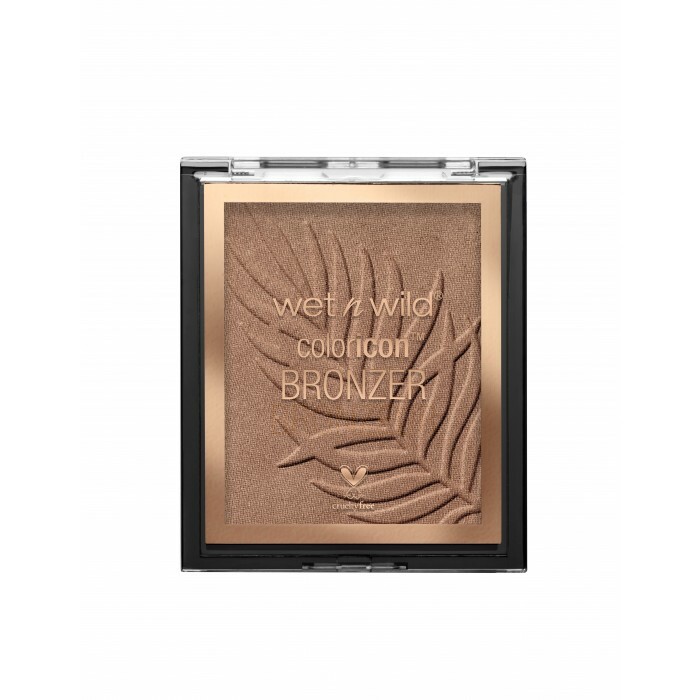 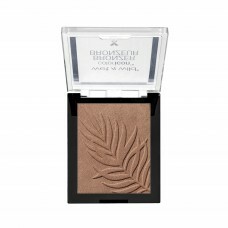 Use to highlight your most-loved features and transform yourself into a bronzed goddess all year long. 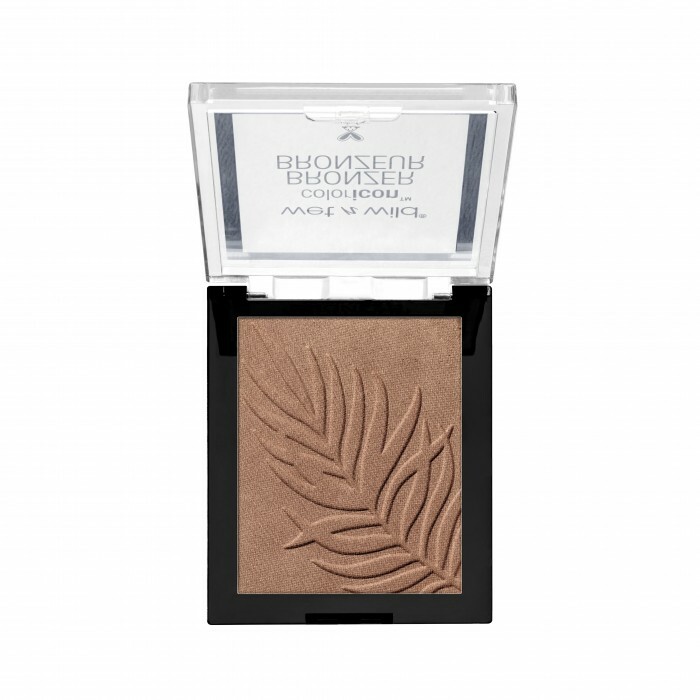 Shadow and shade the brow line with our elegant groundbreaking formula or use it to contour like a pro to achieve those sculpted cheeks and defined high points granted by your favorite digital filter. 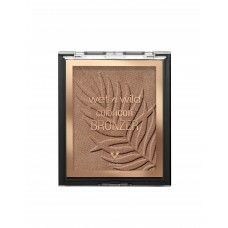 This gel-infused hybrid applies like a cream and sets like a powder adding a natural tan flush when applied to the skin. 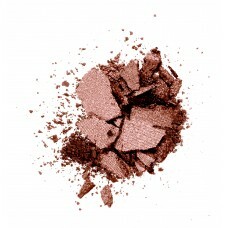 Don’t limit use to the face, try adding to your neck and collar bones for an all over glow.